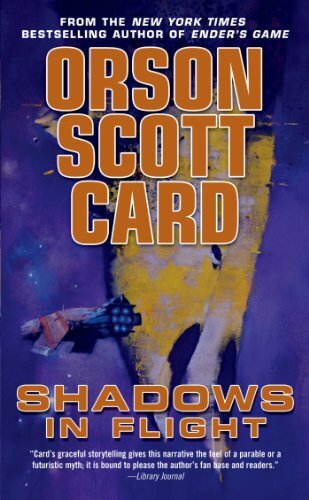 The average reader will spend 3 hours and 42 minutes reading Shadows in Flight (The Shadow Series) at 250 WPM (words per minute). How quickly can you read this book? To find your reading speed you can take one of our WPM tests.